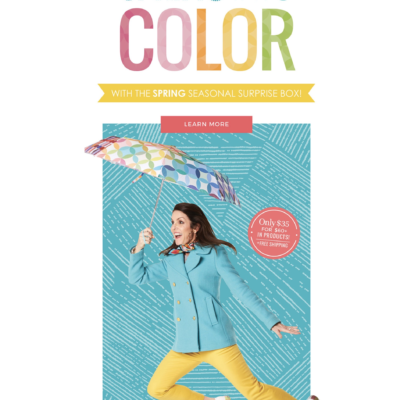 Erin Condren Summer 2018 Seasonal Surprise Box Available Now! The Summer 2018 Erin CondrenSeasonal Surprise Box is available now! 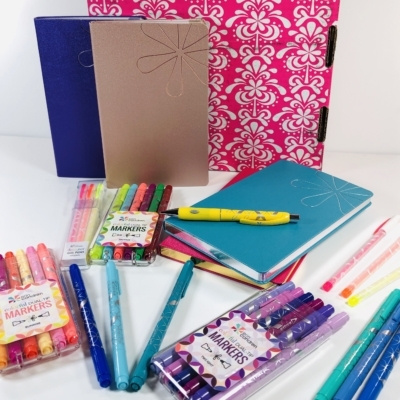 A $60+ VALUE FOR ONLY $35 + FREE SHIPPING! THIS SEASONAL SURPRISE BOX SHIPS IN EARLY JUNE. Celebrate the season with our must-have surprise box! We curated this box’s contents based on customer feedback, to ensure that this box is a stunner for summer! Will love to see some spoilers for this surprise box!